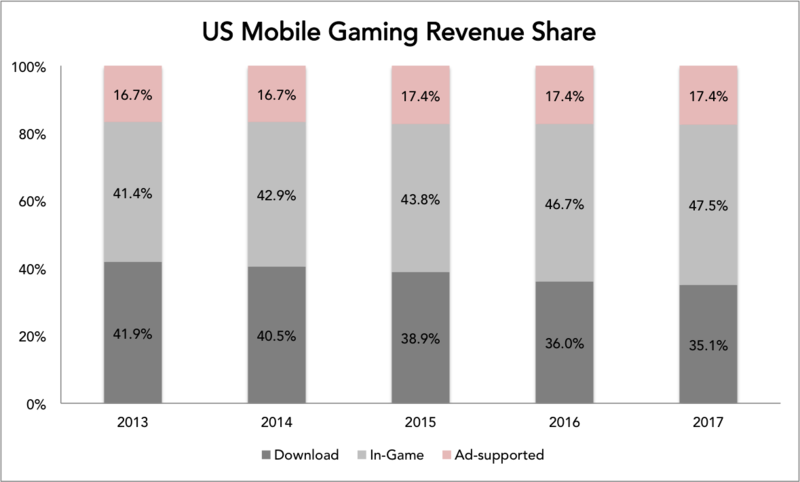 The trouble with advertising for mobile games is that it's intrusive and ineffective. Simply shrinking banner ads to fit on mobile screens is like Cinderella's step sisters trying on the glass slipper - the Prince won't be convinced. "It [mobile advertising] is hard to show mobile users enough ads, traditional ad formats like 'banners' perform miserably, and publishers can't easily do sophisticated tracking and targeting of ads." 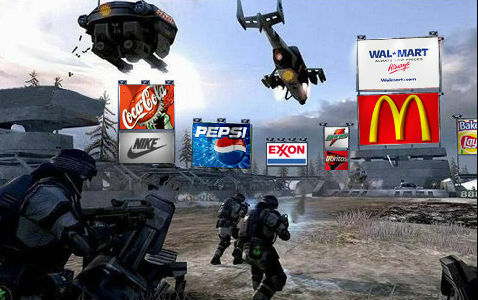 Embedded ads are organically placed so that they allow gamers to focus on the play, while advertisements garnish the gamescape. Although this format may still be considered gauche by gaming purists, this passive aggressive technique is a favorite amongst casual gamers. How to play this hand: Given their ephemeral nature, embedded ads are ideal for branding purposes, opposed to product presentations. When paired with video ads, embedded ads play a supporting role for video-based ads and contribute towards a 98% completion rate. This is an effective method of remarketing without stalking like Master Chief. Although gamers prefer rewards over ads, the stimulants are not mutually exclusive. If the cost of conversion is $x, consider awarding the gamer a 5-15% of x in the form of a prize. Associating a product or brand with a gaming achievement is like Pavlov's dog to a bell. Classical conditioning can keep gamers drooling when pairing an external phenomenon with an object of desire. "When an object attracting the dog's attention at a distance brings about secretion of saliva, it is fully justified, of course, to assume that this is a psychical phenomenon and not a physiological one." Apps that display Apps other than your own for purchase or promotion in a manner similar to or confusing with the App Store will be rejected. Apps may display and recommend apps other than your own only if the collection is designed for a specific approved need (e.g. health management, aviation, accessibility, etc.) or provides significant added value for a specific group of customers, or they will be rejected. How to play this hand: Incentivized hands leverage the heightened state of emotion upon reaching a milestone. At this moment, gamers tend to loosen pursestrings. Never has it been more lucrative to make gamers spend real money for virtual assets. Personalized ads are curated by the publisher to display ads relevant to the gamer. The focus is on the player and is driven by context. 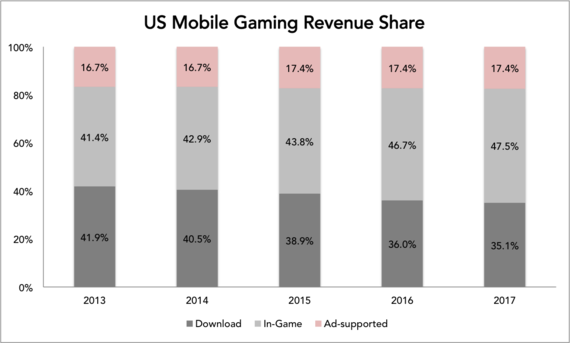 Personalized ads are one of the most popular types of mobile gaming ads because they are amongst the quickest and easiest to deploy. Publishers will use standard analytics (e.g. time, duration, gender, age, interests, etc.) 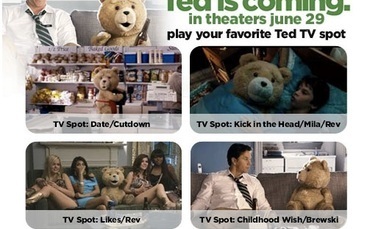 to display personalized ads that have the propensity to be appealing to the gamer. How to play this hand: With a deeper understanding of the mobile gaming context, the opportunity is in presenting personalized offers during natural transitions during game play. A classic example is loading light personal ads as the game accesses the servers. 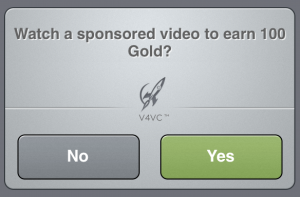 Customized ads are ads that the gamer selects to view. This gives the gamer the control to view ads that they desire. Although not considered a dominant favorite amongst gamers, 49% like the ability to select ad options. How to play this hand: An unexpected effect of customized ads is the ability to surprise the advertiser. Most ads are based on certain assumptions that are driven by statistics. Anomalies do occur, and the best way to capture this seemingly random moment is to give the gamer control. Advertisers using one-size-fits-all approach will not only fail to entice, but they can also make damage the brands they represent. It's important to choose the right ad format for each gamer. According to Appodeal, interstitial ads are 20x more effective in click-through rates than banner ads. Knowing this information is critical for publishers who want to maximize ad revenue. Whilst advertisers can't change Cinderella's glass slipper, they can certainly craft slippers for the whole kingdom.